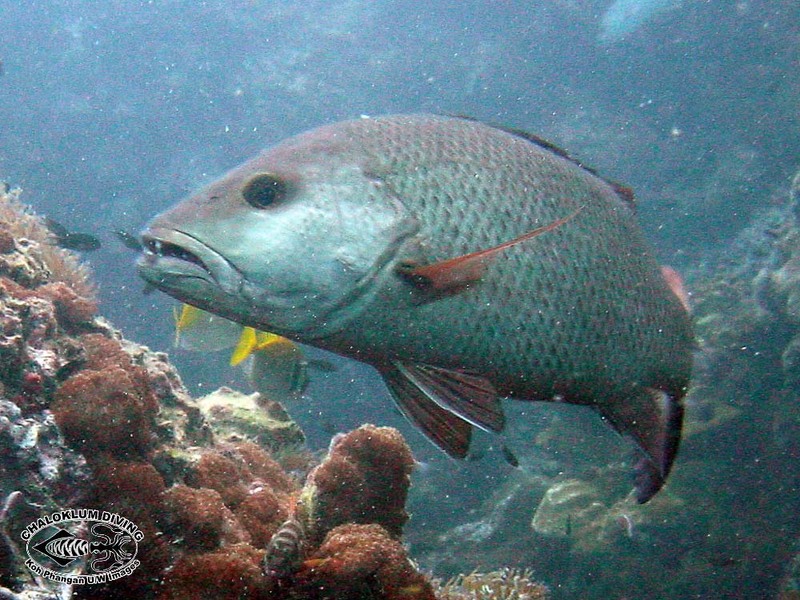 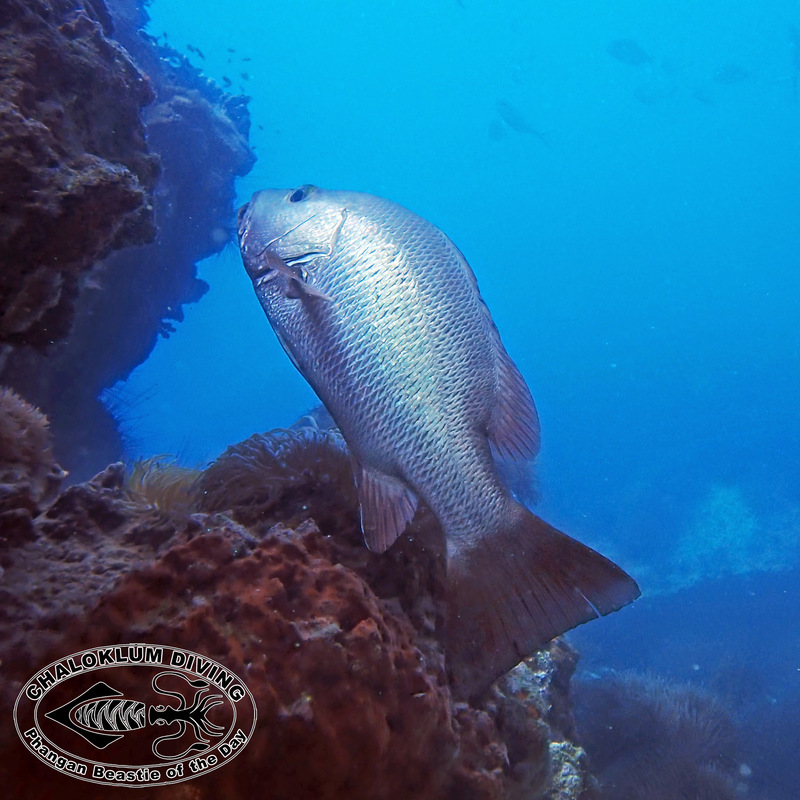 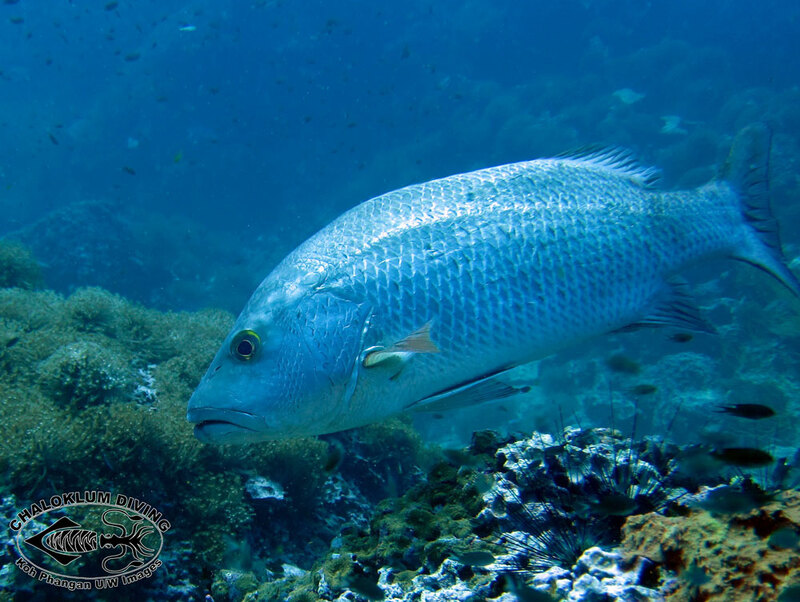 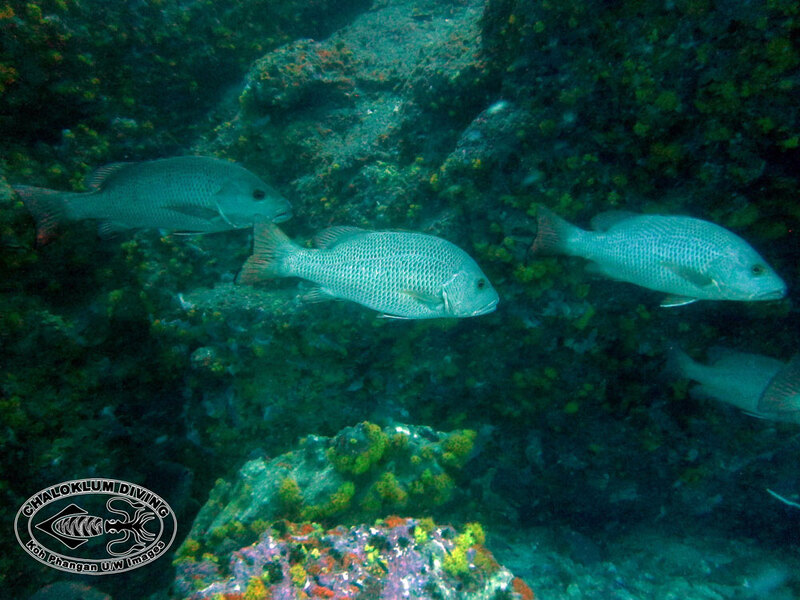 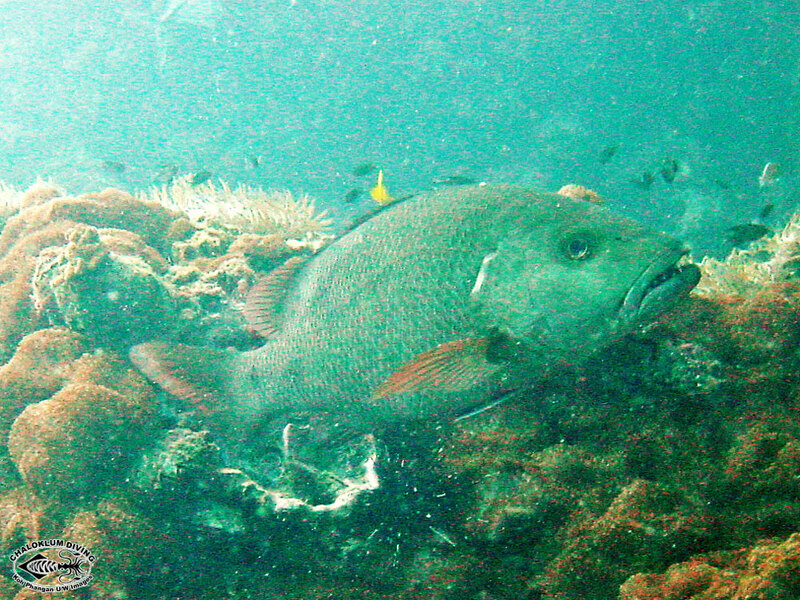 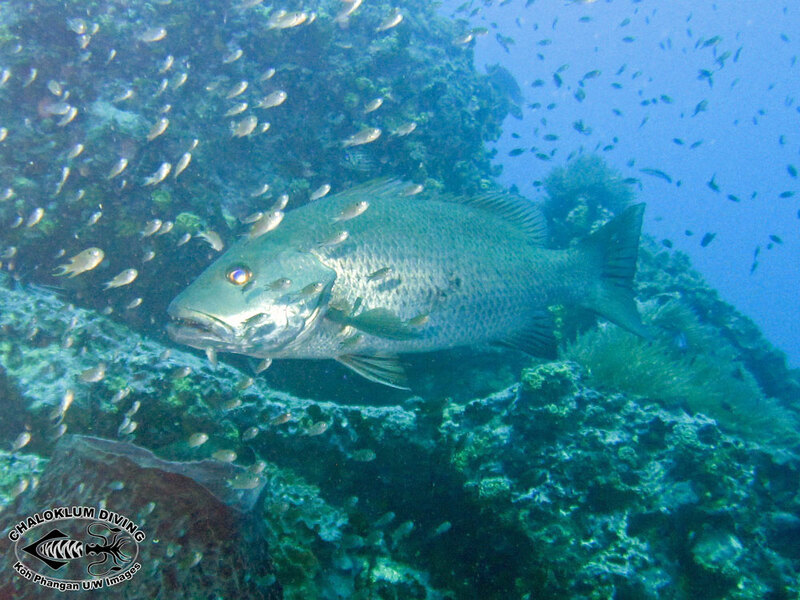 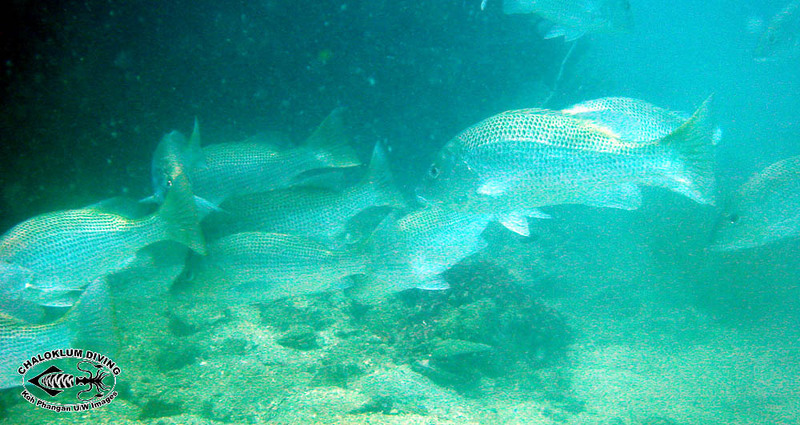 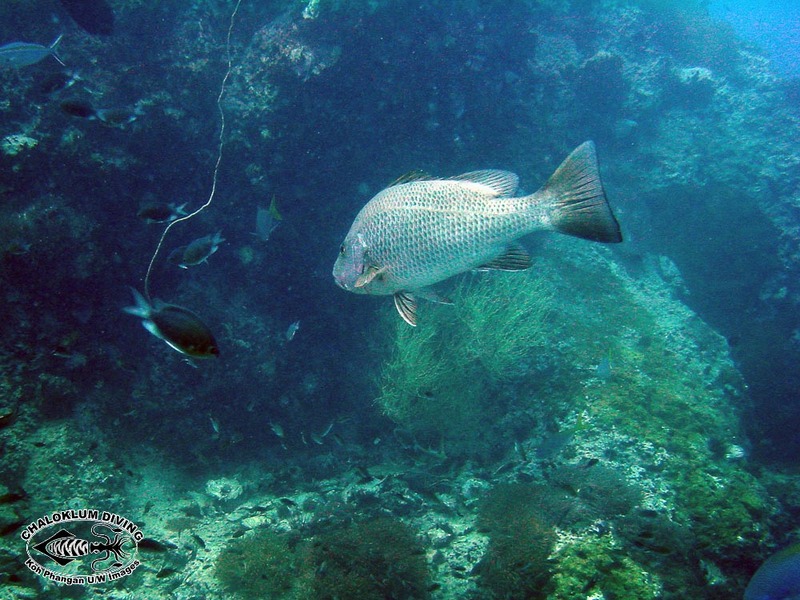 The Mangrove Snapper or Jack is the largest of our Snappers. 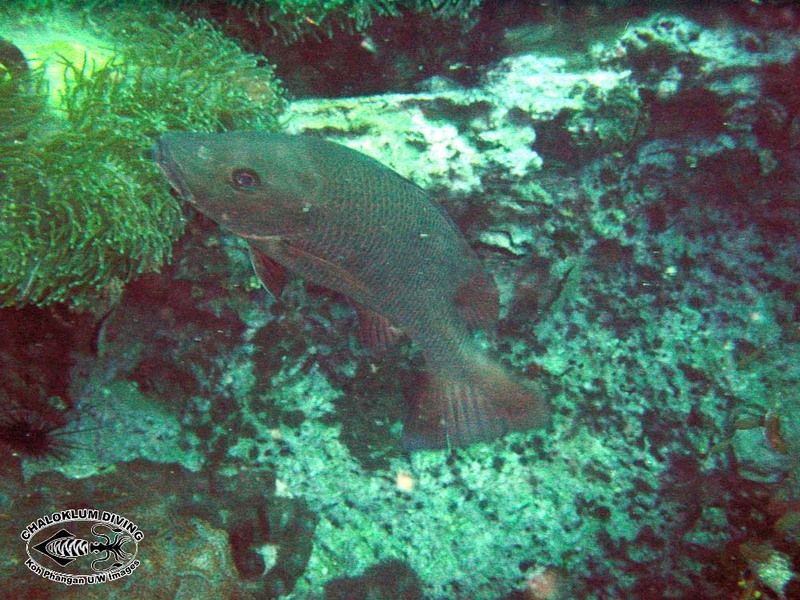 They are commonly sighted when diving or snorkelling at Sail Rock and Angthong National Marine Park. 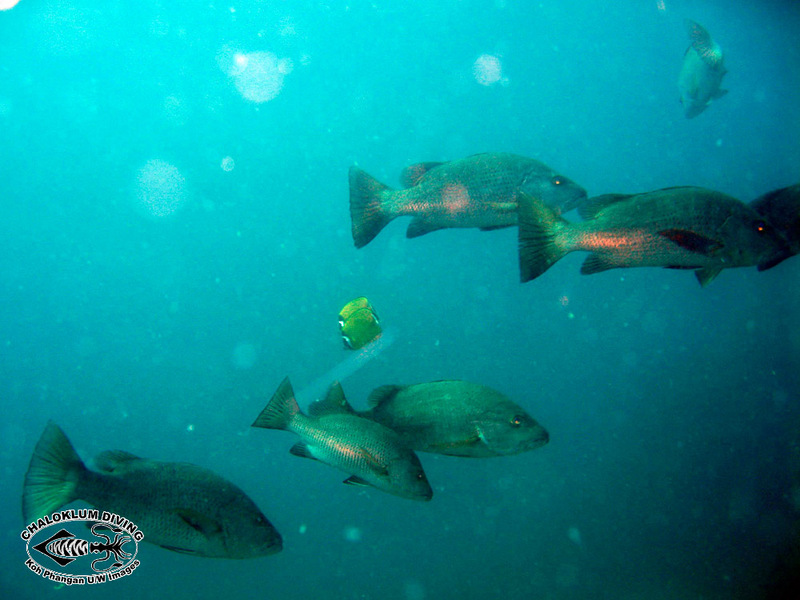 They are quite photogenic as they don’t seem so shy of the camera – or the diver, rather!